With a rich seam of gorgeous beaches, sparkling bays, colonial structures, stunning landscapes, and colorful culture, Vietnam seems to beguile the couples. And why not! 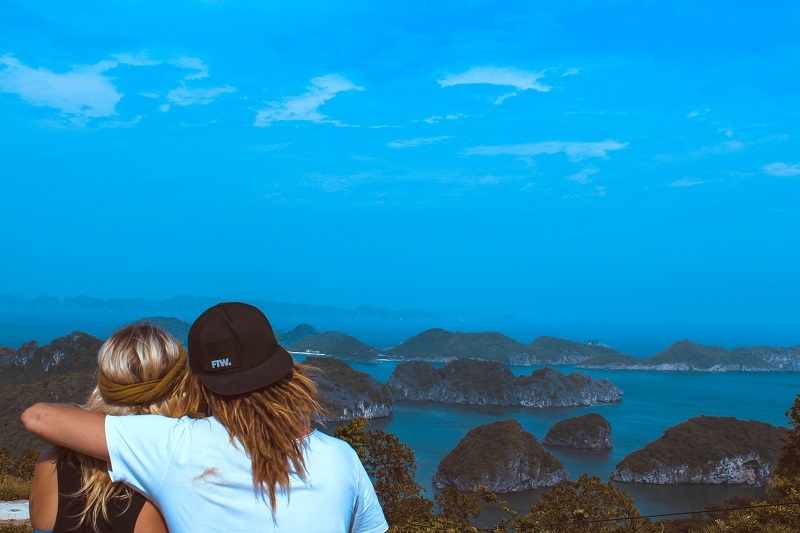 A honeymoon in Vietnam offers it all – from the UNESCO-listed world heritage sites to the nightlife of the bustling cities and from the gorgeous paddy fields to the private dinners in caves. If you wish to experience luxury in an international destination, Vietnam is just the place to be. Hotels & restaurants are fairly economical, flights are cheap, and cost of internal transfers is also pretty low. 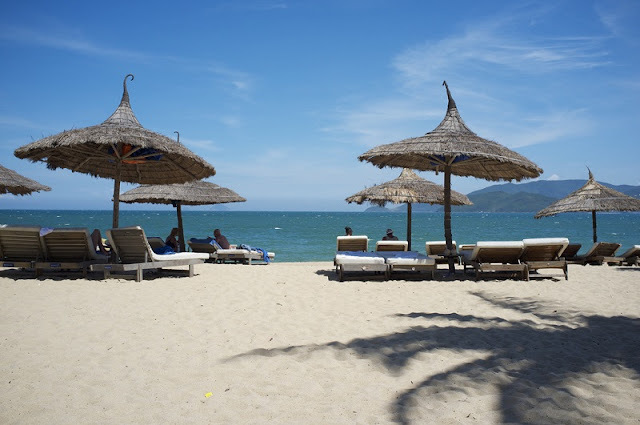 In fact, Vietnam might as well be one of the budget honeymoon destinations in Asia that provide experiences comparable to its luxurious counterparts. Despite being economical, hotels and restaurants do not compromise on the quality of service provide. In fact, the staff will ensure that you face no troubles on your honeymoon in Vietnam. The locals treat & greet the tourists in the friendliest manner possible. And their hospitality is commendable. Above all, they don’t shy away from providing help to those who seek it. 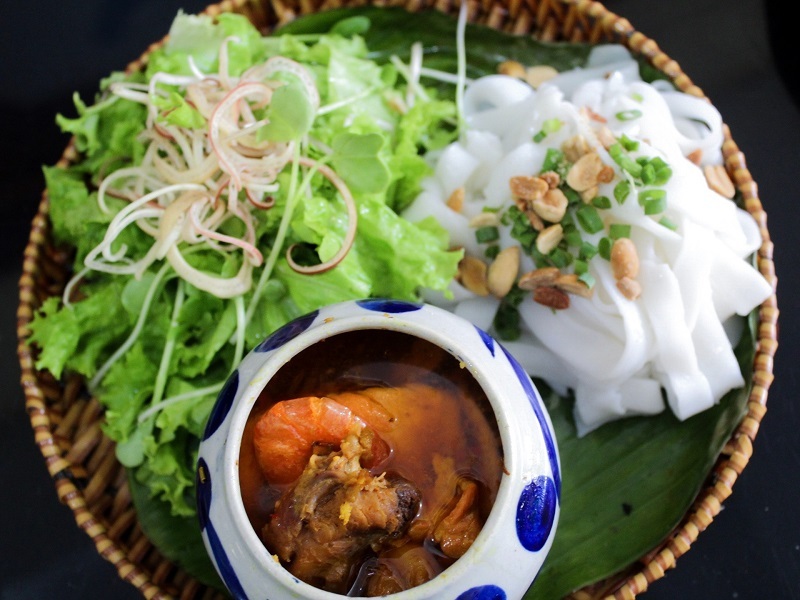 A perfect blend of salty, sweet, sour, & hot flavors, the Vietnamese cuisine offers mouthwatering dishes. Fresh herbs, chilli sauces on side platter, and finest vines – all this at splendid beachfront or rooftop diners with magnificent views. And needless to say that the best places in Vietnam for honeymoon are amazingly beautiful. Vietnam is an artist’s palette of varied hues. Verdant mountains & deep valleys, rivers & deltas, sparkling sea waters & white sand beaches, shining sand dunes, ancient monuments, and beautiful national parks – there’s hardly anything that one wouldn’t find in these lands. And these are perfect for a sightseeing tour of the best places to visit in Vietnam for honeymoon.